fbq('init', '143573636064861'); // Insert your pixel ID here. How much money do you budget towards prescription medication? For that matter, is this something that you budget monthly for? As a parent of an autistic child, prescription medications are common place in our household. And while the majority are covered, sometimes those unexpected expenses can really dig into our monthly budget. That’s why I’m partnering with ScriptSave® WellRx to bring you this conversation. For that matter, this one simple tip can also help you out when it comes to budgeting for cold and flu season. But how? We’ve come to anticipate that there are going to be expenses during this time of the year related to health problems. Whether it’s sinus infections, common colds, or the flu- we try to add in a little extra. Between medications and other things like boxes of tissue or a humidifier; this time of the year can be a bit costly. And if you’re in our family? This time of the year can be downright miserable. Both my autistic daughter and I have seasonal allergies. I have food triggered migraines and she also has some food sensitivities. While we are mostly able to keep these things under control by watching what we eat; sometimes our vigilance just isn’t enough. 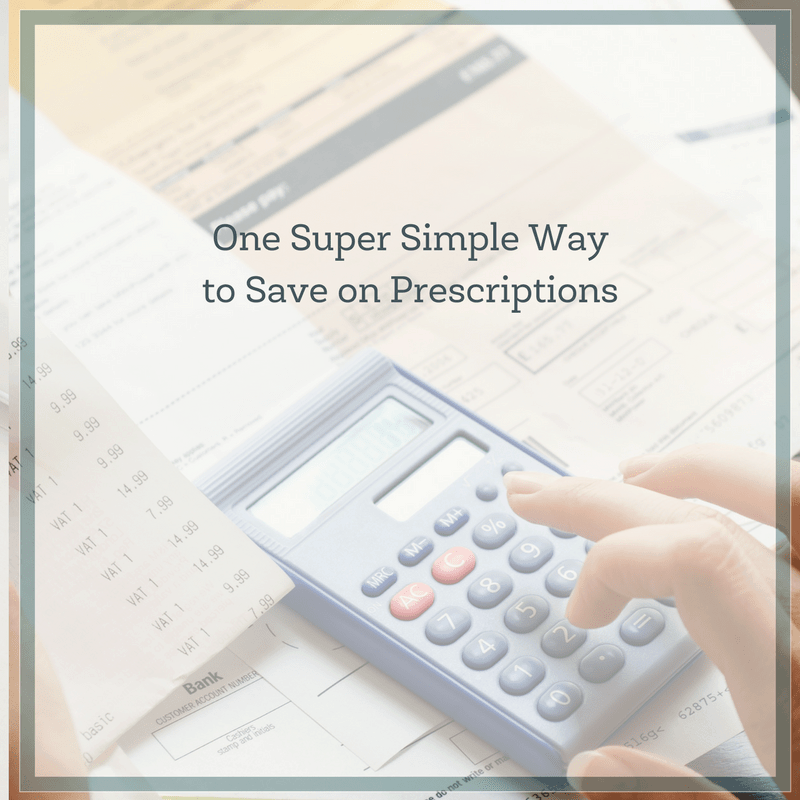 Luckily, we’ve found a way to keep our out of pocket prescription costs low by using ScriptSave® WellRx. Maybe you’ve seen the commercials already. I know I’ve seen a few here in Albany, NY that could help me when I’m filling prescriptions at our local pharmacy. And not knowing when prices are going to change, it gives me some peace of mind that I can still save. Some members have saved up to 80% though the average is around 45% – that’s still huge and goes a long way. And did I mention that ScriptSave WellRx is free to use? That’s right- free. You can download the app to your phone, and start saving today. Do keep in mind though that you cannot use the ScriptSave WellRx discount on top of your health plan discount. ScriptSave WellRx is so easy to use and no wonder it’s getting so much media attention lately. 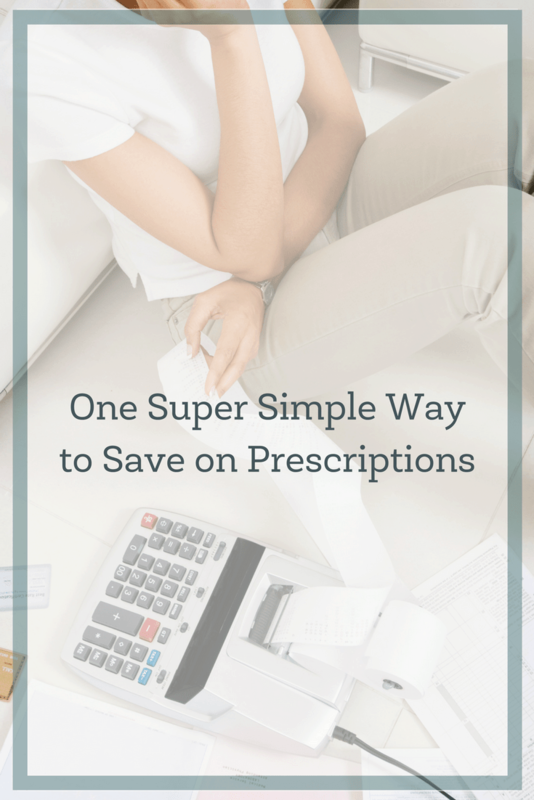 Don’t let your prescriptions break your monthly budget. 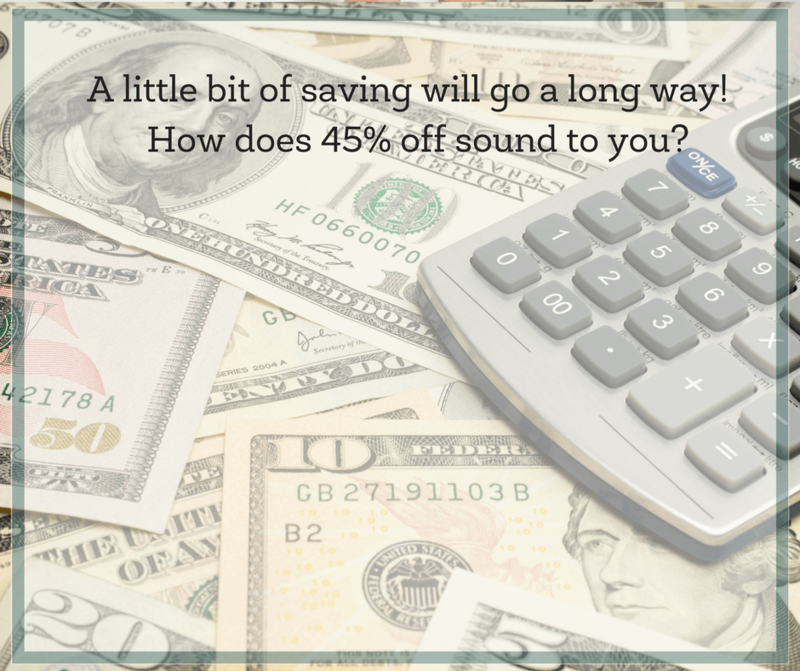 With ScriptSave WellRx by your side, savings are still in your pocket. This is a sponsored post written by me on behalf of ScriptSave® WellRx.